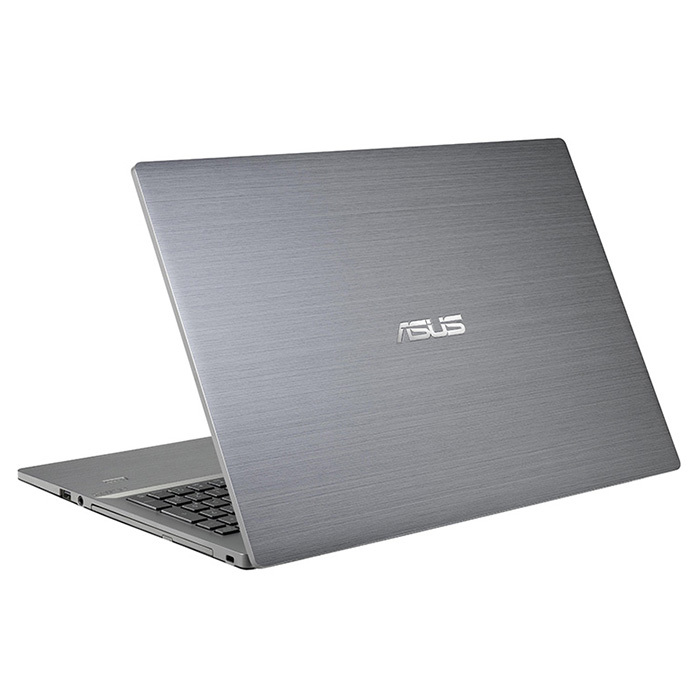 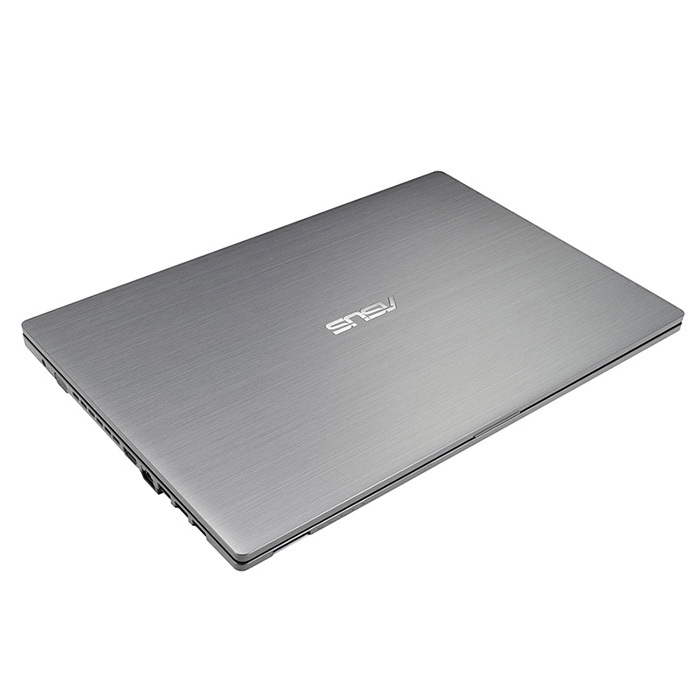 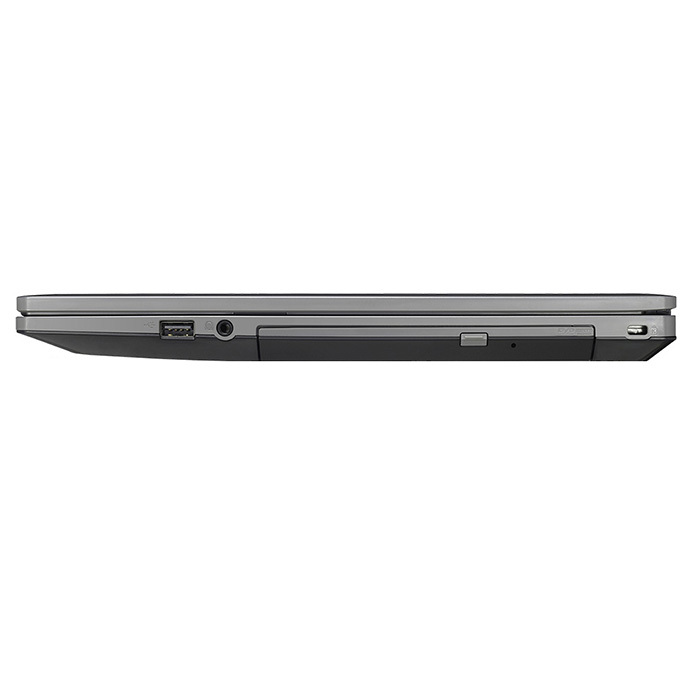 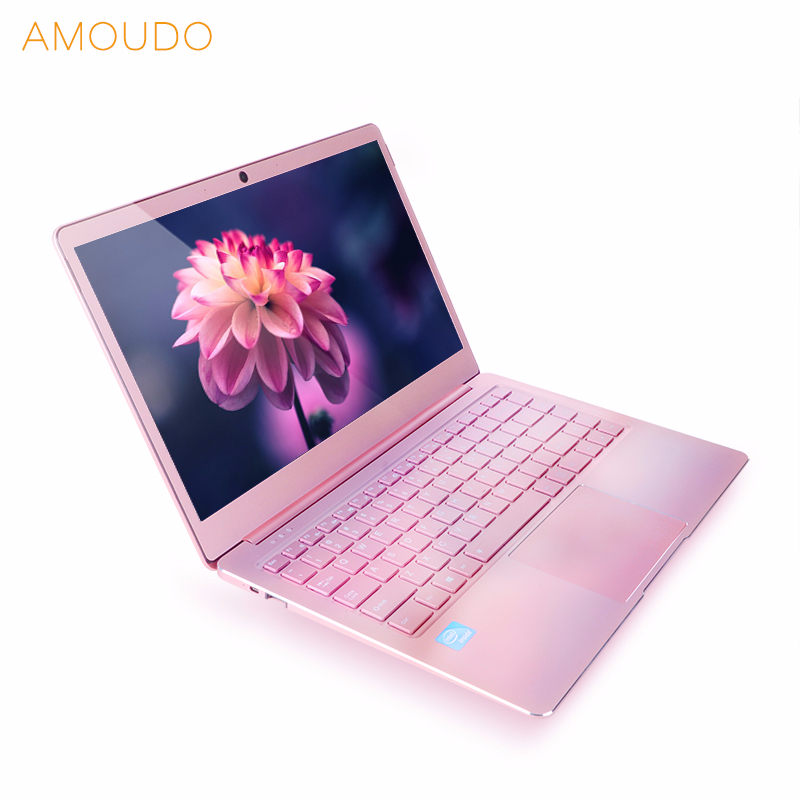 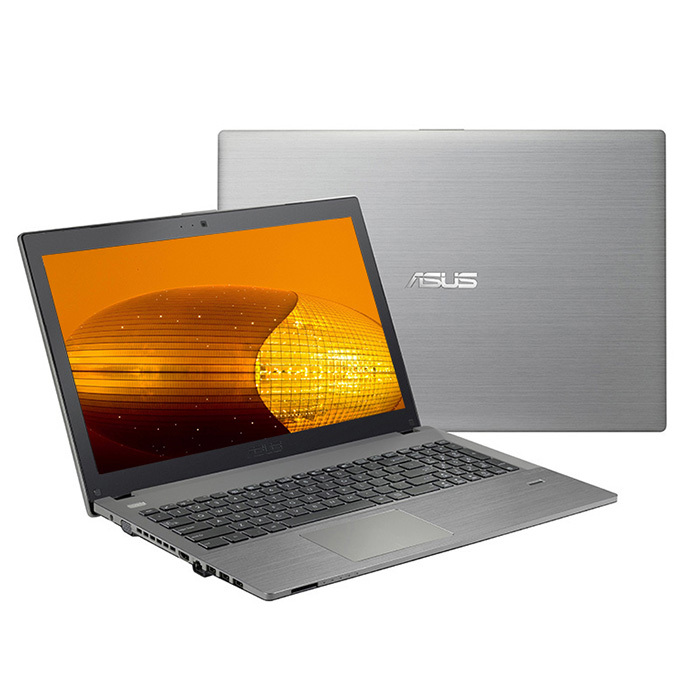 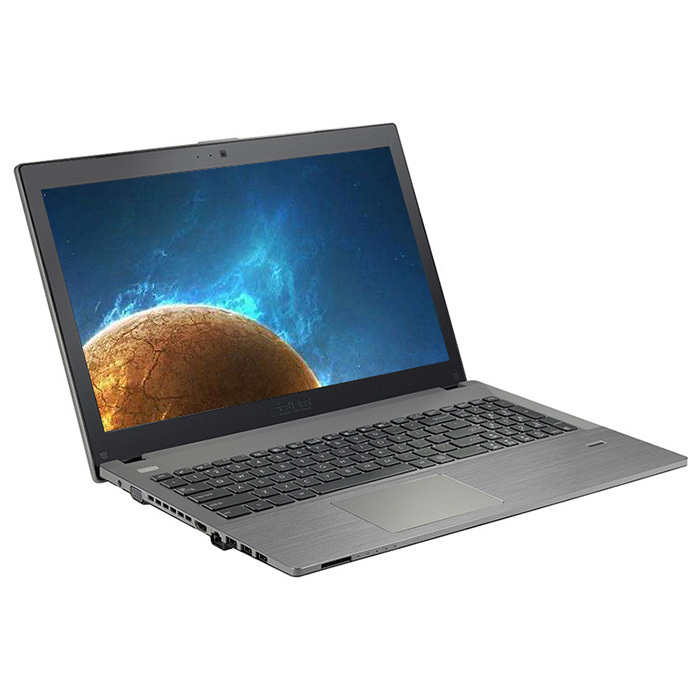 A cost-effective notebook which supports fingerprint recognition.Equipped with a15.6 inch LED screen display, powered by Intel Core i5-8250U processor. 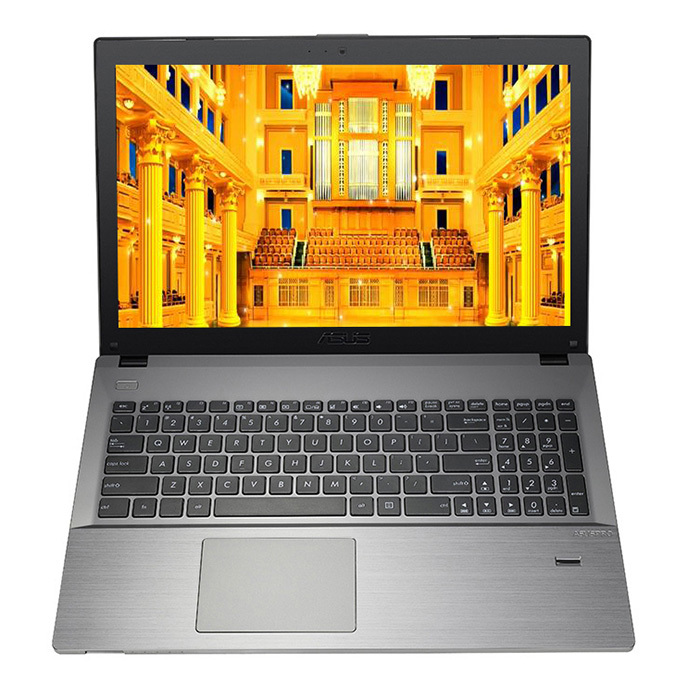 The powerful Windows 10 OS makes it easy to check E-mail and manage digital files. Designed with HDMI output, allows you to connect it to monitors, TV or projectors, perfect for creating your personal home theater.